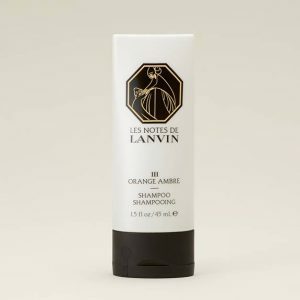 In 1924 Jeanne Lanvin opened her atelier de parfums in Paris and a world of olfactory delights was born. 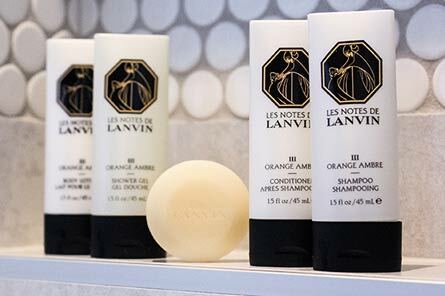 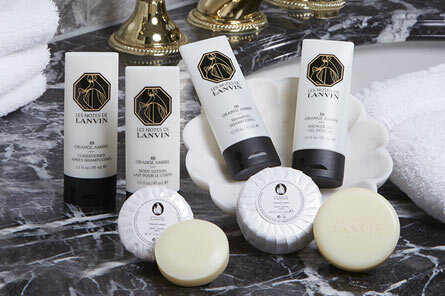 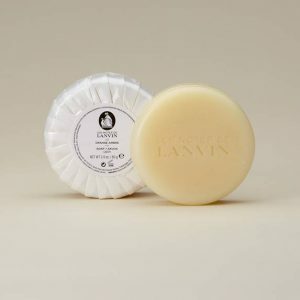 Les Notes de Lanvin continues the fragrance legacy with refined collections for the bath, body, and home with gender collections for the utmost hospitality experience. 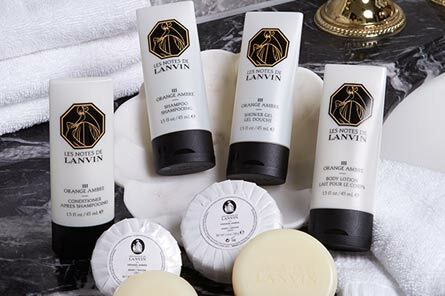 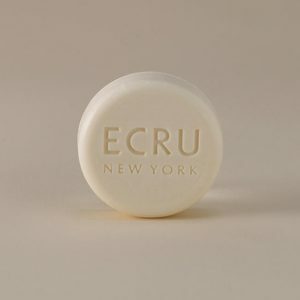 Each extraordinary perfume note has been inspired by the timeless elegance and avant-garde-spirit of Lanvin developed to capture the senses of discerning men and women around the world.